It’s the beautiful month of winter and with the holiday spirit on in full swing, it’s only apt your home reflects the same. Christmas is a favourite of the young and old alike and though we cannot enjoy a white christmas, we can certainly decorate our homes to reflect the festive cheer . Here are some splendid Christmas decoration ideas to add to the festive flair and make your home the ultimate holiday home! 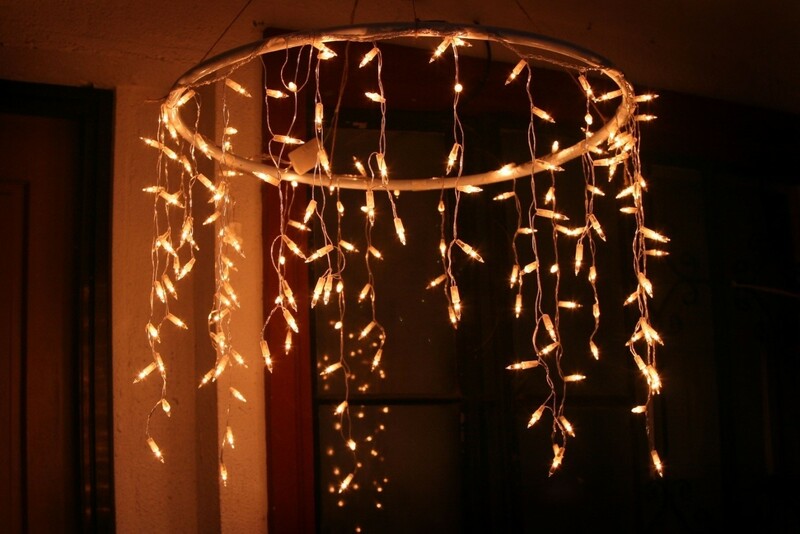 Some bright and sparkly lights can jazz up any sombre area of your home that you wish to light up! Anything from beautiful fairy lights to a chandelier can radiate your home. Pro Tip: LED lights are trending right now and if taken care of are sustainable for long term use. More isn’t always merry. Your home can be minimal yet look elegant. 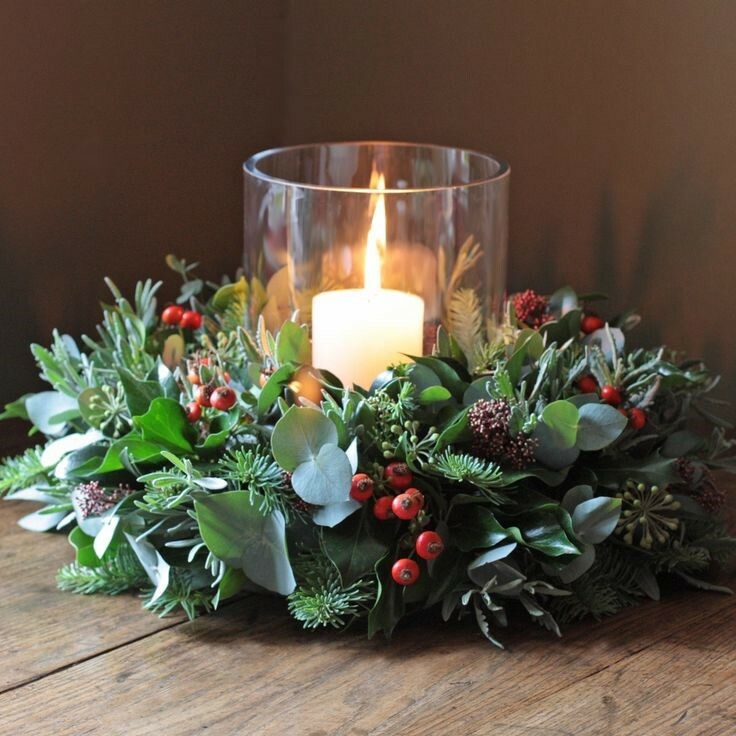 It can be anything simple from a bowl filled with baubles to a Candle surrounded by fresh flowers and leaves. Pro Tip: A quick search online can give you various DIY ideas which are cost effective and creative. This is for the ones who are neck deep into the festive spirit and want their houses to radiate the same. 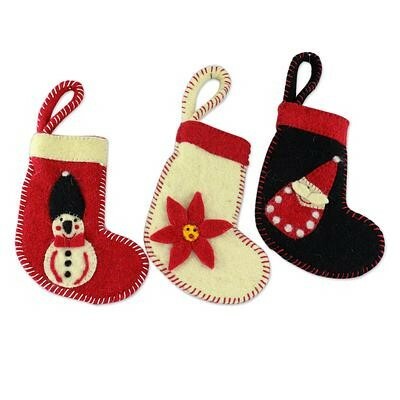 Christmas stockings of all patterns and colors can be purchased and decorated at a centre wall in the living room. Alternately some hard cotton & Velcro can be used to create a mini snowman which can bring hours of delight to your little ones! Pro Tip: These can be customized with names and other personalization. This is a quintessential Christmas Décor and can spruce your home into winter liveliness. 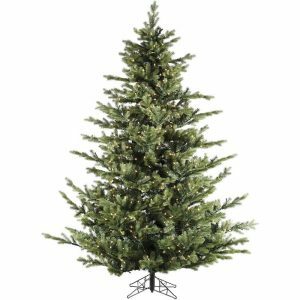 With the many fake trees options available from snow tipped trees to trees in various colors and in all shapes and sizes, a dream Christmas is not that far! Pro Tip: Start hunting for your trees in local decoration stores by October to get the best deals and bargains.